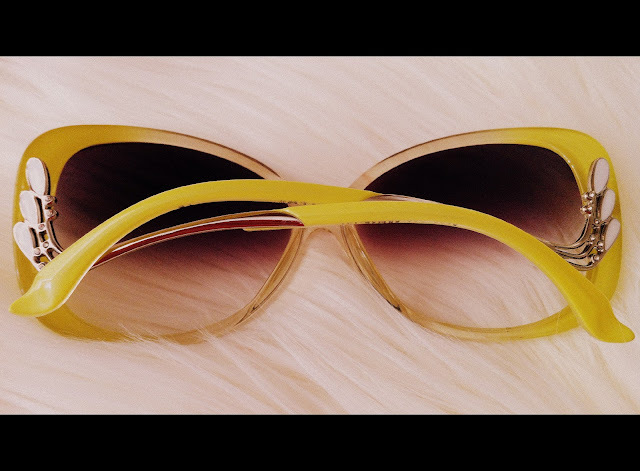 Fashion Maven... Mommy: Firmoo sunnies - Get Yours For FREE! Firmoo sunnies - Get Yours For FREE! A few weeks ago, Firmoo contacted me about doing a review for one of their super cute sunglasses. I was thrilled because truly, a girl can never have too many cute shades right? So i immediately went to their site and was overwhelmed by their huge selection and even more surprised by their incredibly low prices! 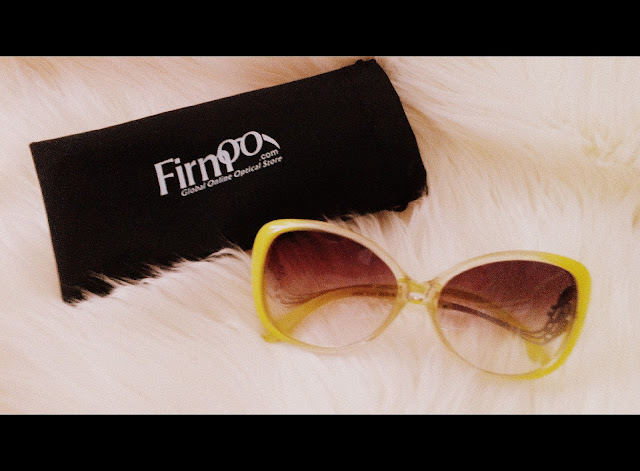 Firmoo not only has fabulous styles to pick from, but they specialize in prescription eye wear. So, if you are in need of a new pair, or two, this is absolutely the place to go! If you don't wear prescription glasses, (i don't either), you can still take advantage of their awesome selection of sunnies like i did! 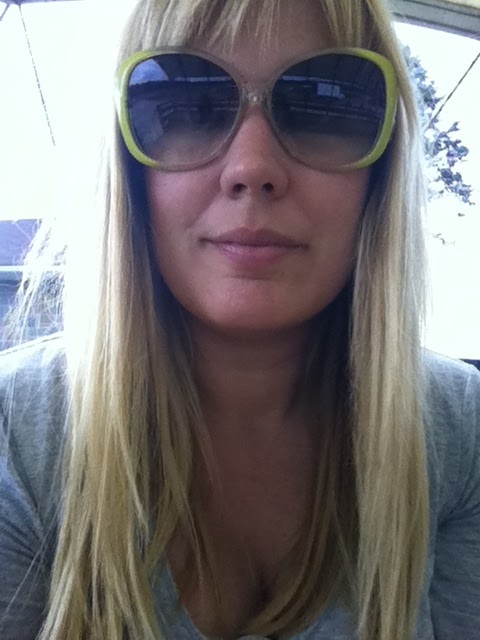 I opted for a super fun over sized pair of yellow sunnies! I've gotten so many compliments on them! They're sturdy, well made and very comfortable! Now here's the best part! Did you know that Firmoo generously gives every new customer a FREE PAIR? So if you're a first time customer, you can essentially walk away with your very own glasses/sunnies! Yep, you heard correctly! Sooooo what are you waiting for? Get yours today! Amazing! i am going to check the site right now! It really is SUPER CUTE Carla....it suits your face & personality a lot! !